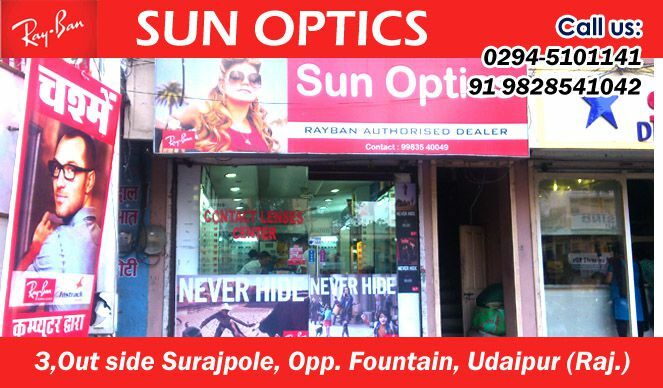 Let us change the perspective to see the world.We are the first shop in the city to bring optics in the udaipur city. Sun optics provides the best quality sunglasses and spectacles of all brands and with full comfort. We also provide the eye testing facility with professional optimistic and the spectacles are made with complete care and according to the prescription. We have a panel of experienced workers who take care of customer’s demand. All latest brands of sunglasses are our pioneers like Ray Ban, Sprint, Park Avenue, Opium, etc. We have computerized eye testing and we also deal in contact lenses. We give full satisfaction to the customers and meet all their needs. We give you assurance that your eyes are going to feel happy as soon you visit Sun Optics. All kinds of stylish shades and sun glasses are available with us which will surely enhance your facial looks. Contact lenses are sold on full guarantee and warranty schemes and the quality we provide is the best in town. We have always received positive feedbacks from our customers. Our charges are very nominal and quality is very high. We also provide any servicing required for your spectacles. Discover the feel good service by giving a chance to visit our store. 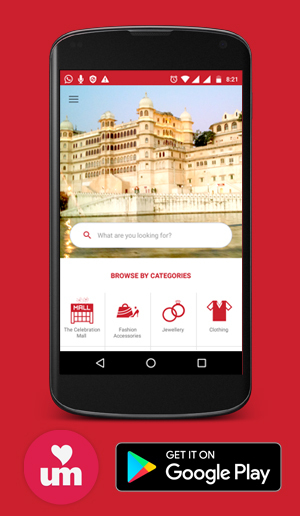 We have two stores one in the Gagdish Mandir Area and another in Suratpole Area. We also Provide Home Deliveries. Number Glass - Essilor , Hoya . Solutions Bausch & Lomb .